All of our Los Angeles bookkeeping staff is certified and have extensive knowledge and expertise in the accounting field. 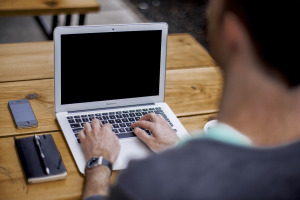 Most have accounting degrees and have held numerous accounting positions. 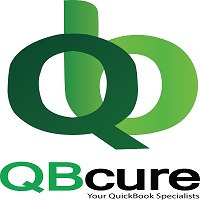 QB Cure Accounting, Bookkeeping & QuickBooks Services believe in having a one client advisor in Los Angeles serving your account. 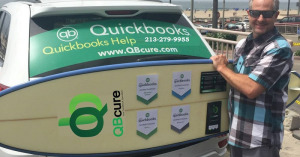 Call us today at 213-279-9955 For more information about Los Angeles quickbooks services.